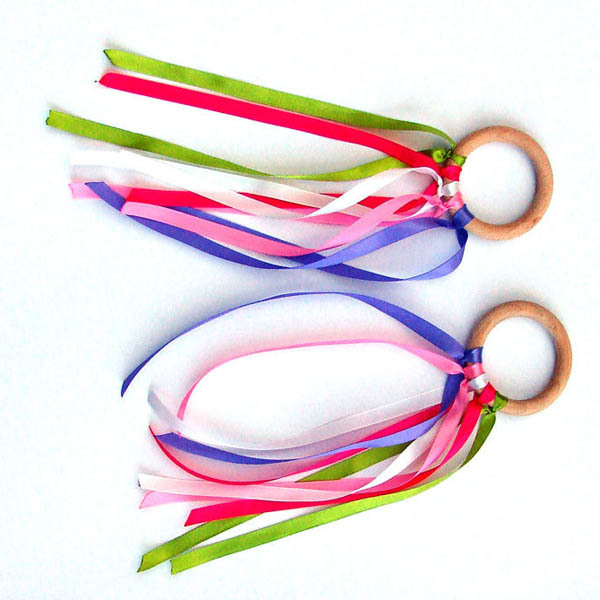 Twoo waldorf Dancing Wooden Ri..
twoo waldorf Dancing Wooden toys in waldorf stile rings diametr 2.2" this is hardwood ring with rainbow ribbo... 4 Ribbon Waldorf Dancing Woode..
waldorf Dancing Wooden ring diametr 2.2" this is hardwood ring with rainbow ribbons. These are wonderful inte... Dancing Wooden Ring 5 Ribbon..
Waldorf Dancing Wooden Fairy R..
waldorf Dancing Wooden ring diametr 2.7" this is hardwood ring with rainbow ribbons. These are wonderful inte... Twoo waldorf Dancing Wooden Ri..
twoo waldorf Dancing Wooden rings diametr 2.7" this is hardwood ring with rainbow ribbons. These are wonderfu... 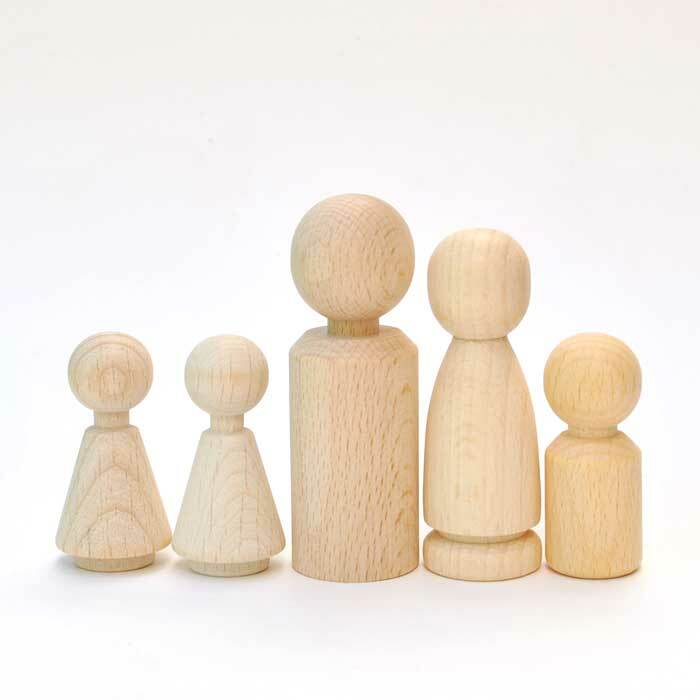 Wooden Doll family 5 members.. 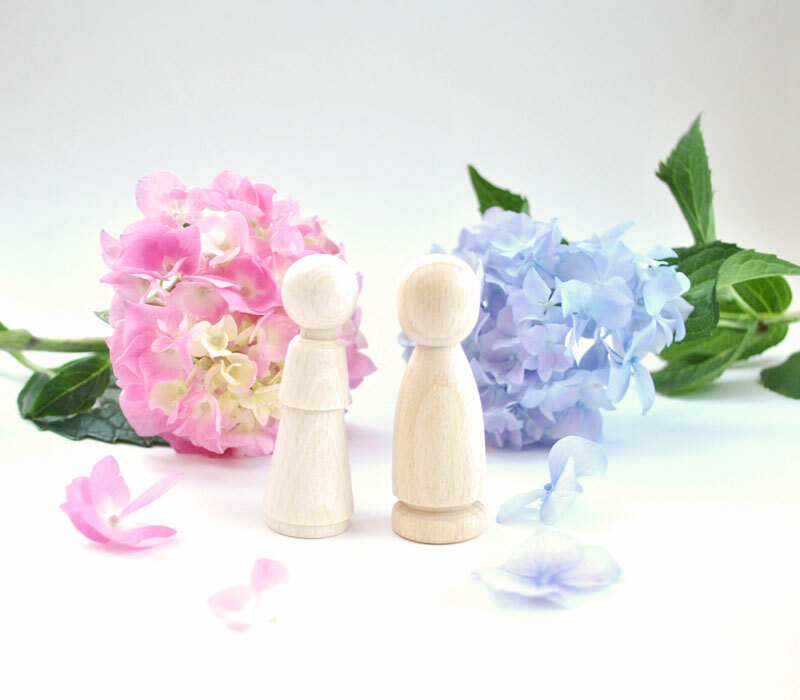 Wooden Doll Pair - man and wom..